The event took place in Singapore’s Marina Bay Sands Convention Centre, with over 170 delegates gathering to hear leading ILS and reinsurance market participants from across the globe explore the potential for ILS in Asia, with the goal of further educating the region on ILS as risk transfer and an asset class. The day was a resounding success, and attendees were treated to educational talks as well as an insightful examination of ILS structures and what might be needed to expand the asset class across the Asia-Pacific region, and in particular emerging Asia. In many parts of Asia there is a real lack of awareness and understanding of ILS as a form of risk transfer, and with the region being home to a broad range of perils the potential for ILS expansion, whether via catastrophe bonds or collateralised reinsurance, became apparent. The ABCs of the distribution process were explored, and attendees also heard about the workings of the secondary catastrophe bond market and the liquidity this provides, a side of the marketplace many don’t see, especially in emerging markets like Asia. Speakers noted how the investor base in Asia is as diverse by region as its peril exposure, and how the need for robust modelling and use of innovative structures, alongside further educating the investor and sponsor community, can help to broaden the remit of ILS in Asia. 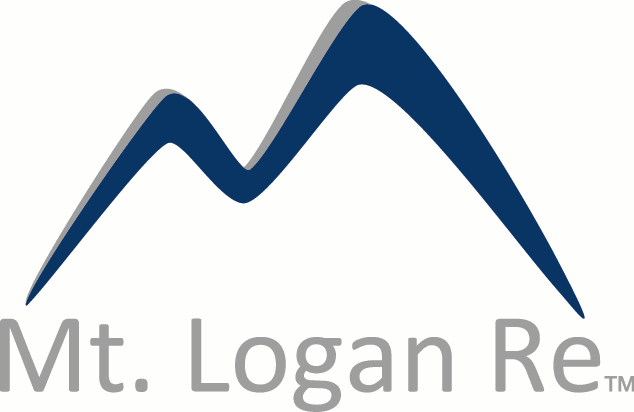 Event attendees enjoyed both individual speaker and panel sessions throughout the day, which included risk modellers, brokers, investors, sponsors, and other industry service providers. The overwhelming feedback from the day was that Asia is ready to make more use of the capital markets within its reinsurance and retrocession programs and the ILS market is ready to support this ambition. But in order to achieve this, the insight and education about ILS that is keenly sought and required in Asia, both from the cedant and investor side of the market, needs to be delivered. 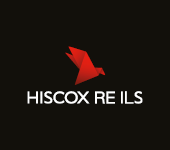 Hence building ongoing relationships is going to be key as ILS activity slowly develops in Asia. 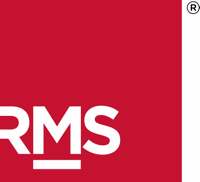 Artemis ILS Asia will be back in Singapore in July 2018. We hope to see you there! 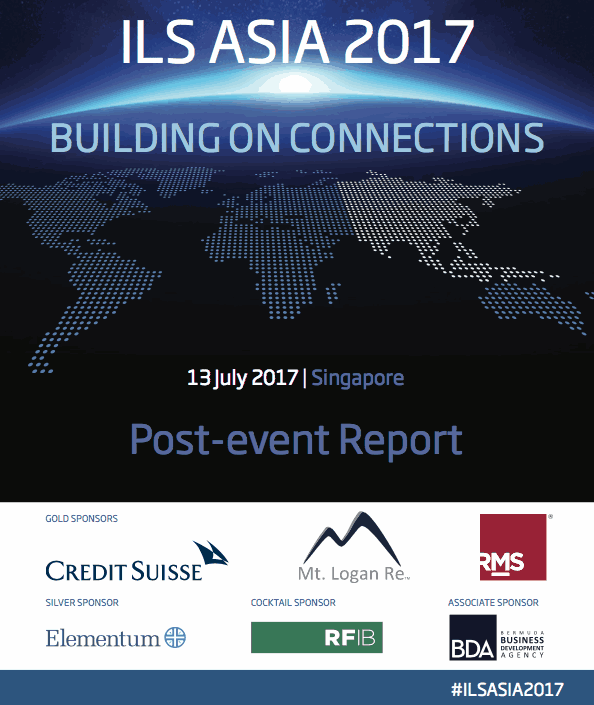 Download the ILS Asia 2017 post-event report here. We’d like to thank all the kind speakers and sponsors of our ILS Asia 2017 event, without whom the day would not have been possible. For all enquiries regarding future Artemis ILS event sponsorship opportunities please contact events@artemis.bm.